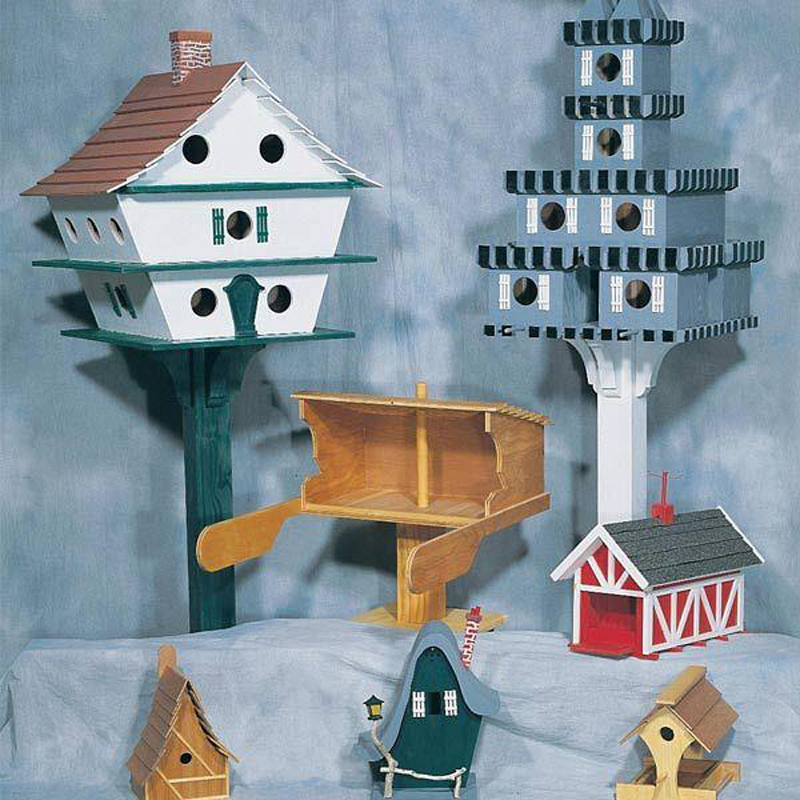 Our neighbor, came home with a birdhouse one day. 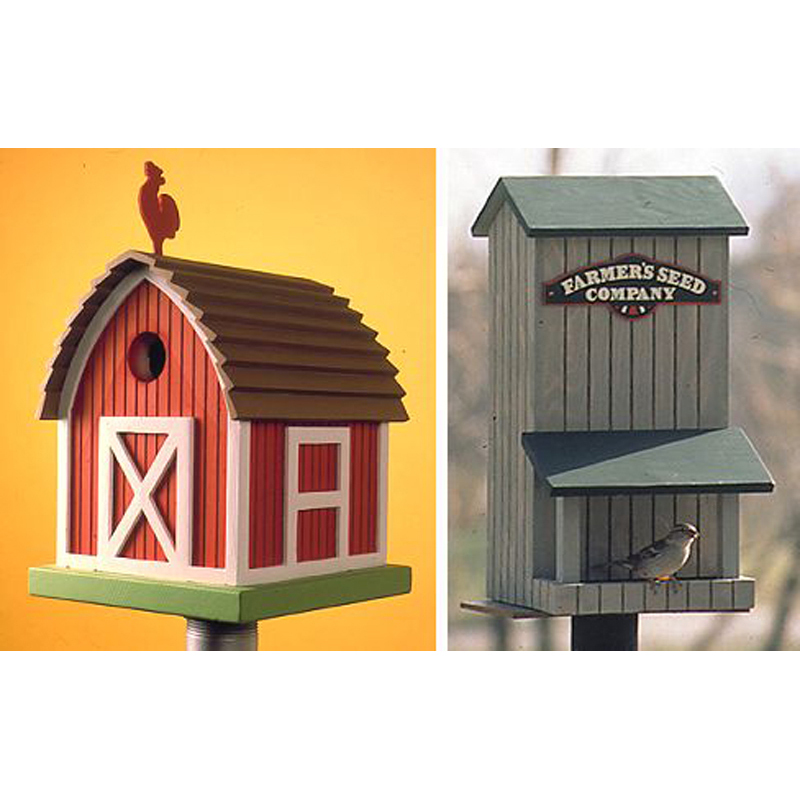 My husband kidded him, asking how many birds could afford deluxe accommodations in our suburban neighborhood. 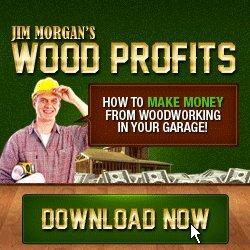 "Leave that to me," He replied. 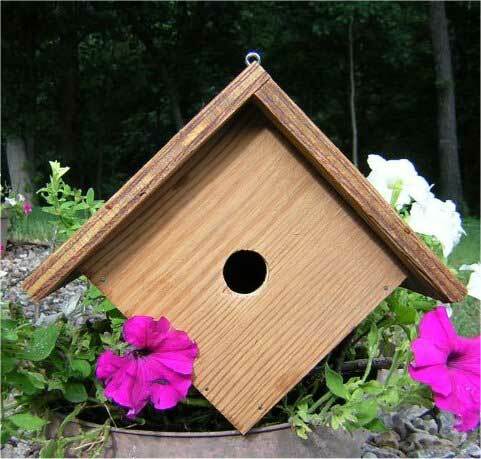 Soon that birdhouse was dangling from a tree with a neat sign that read: "Room for wrent--cheep." 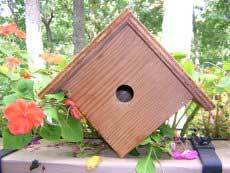 Give wrens a place to call home by building them a house using this bird house plan. 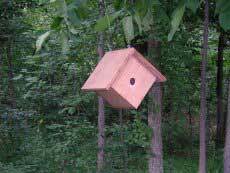 Nesting boxes for birds should be build with a specific bird in mind. 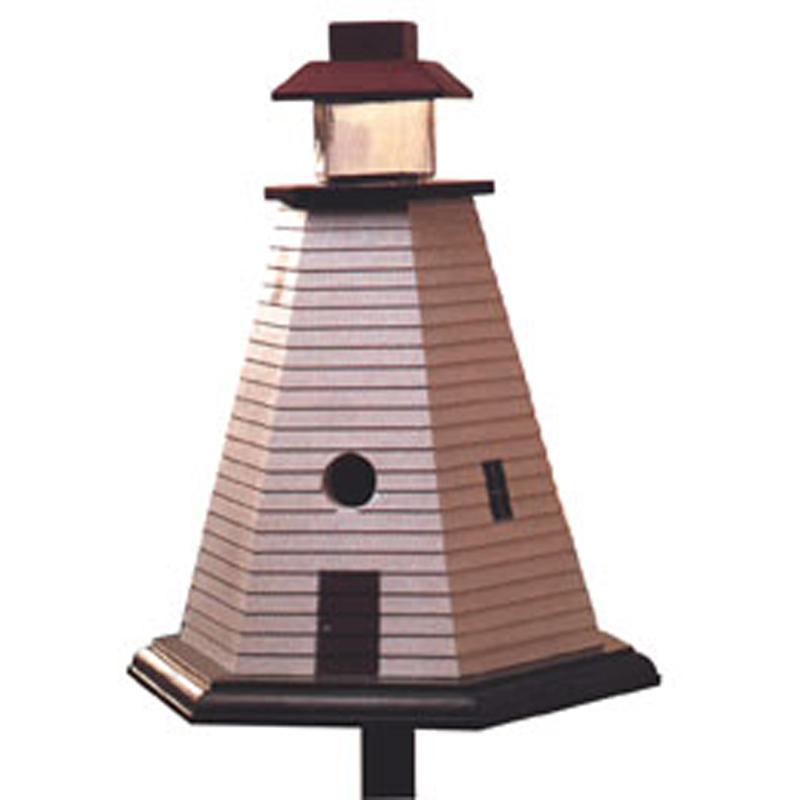 A bird house for a wren should be different than boxes for other birds. 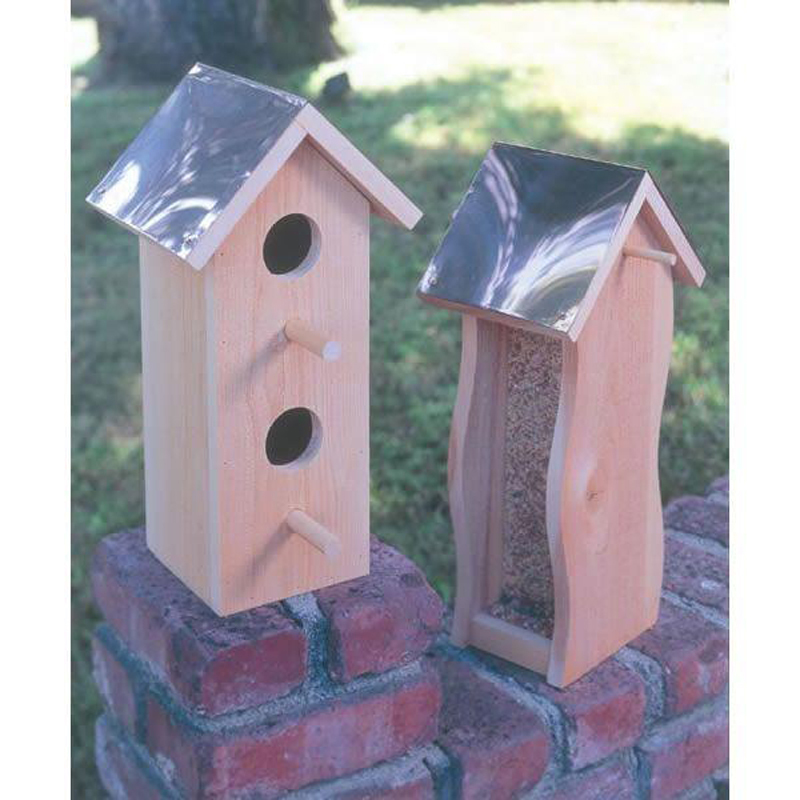 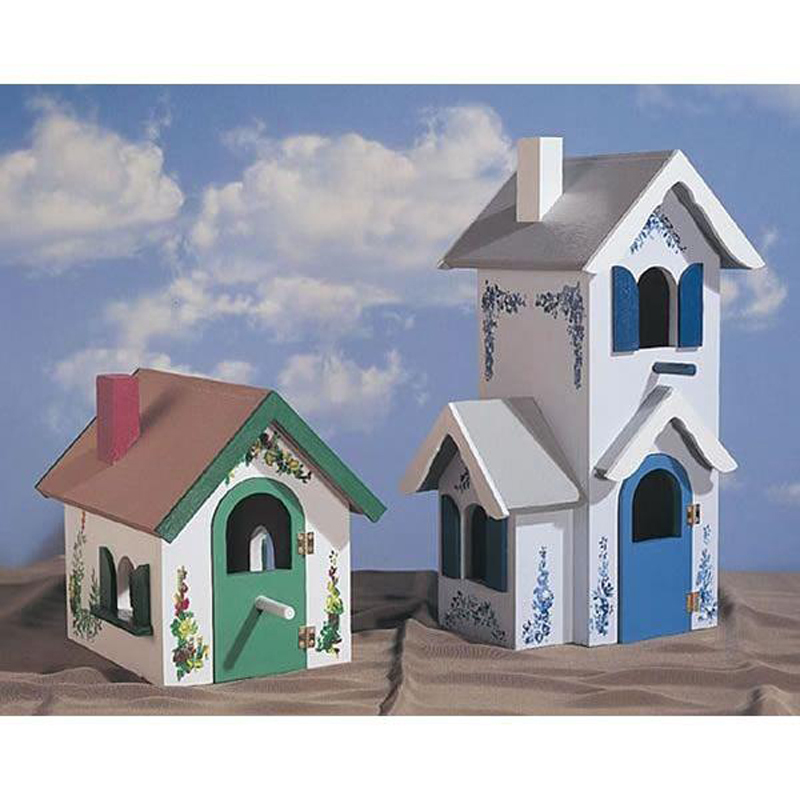 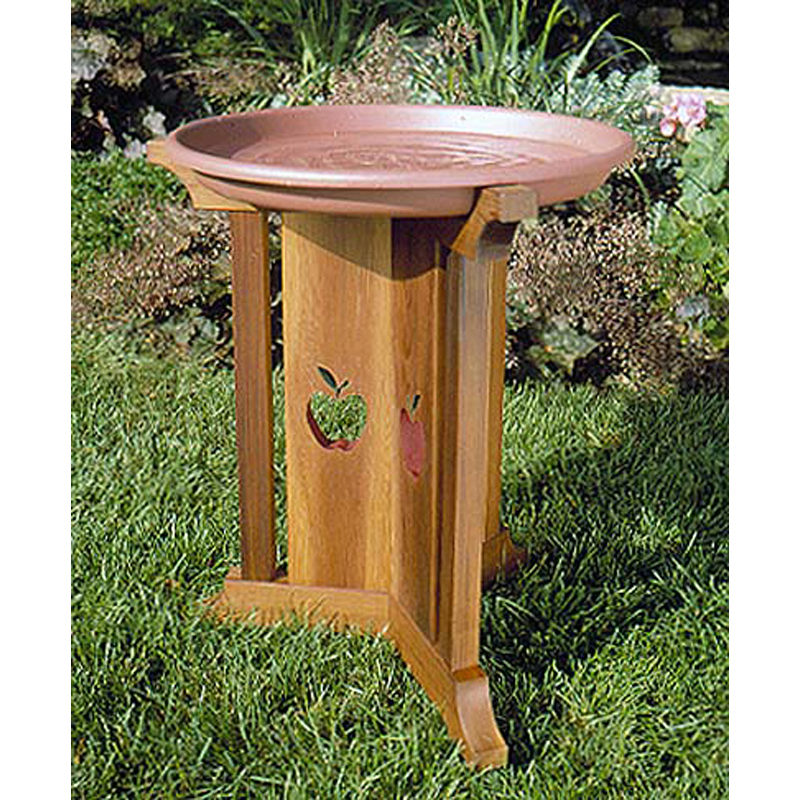 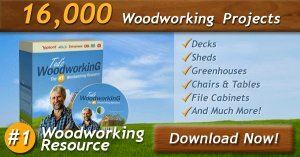 You will find exact dimensions this wren bird house should be built to in the pdf file.